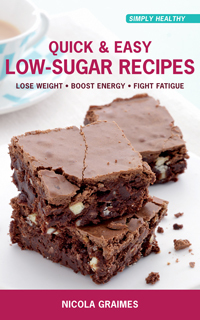 Over 100 Quick and Easy Nutrient-Packed Recipes. To be a healthy vegetarian, it’s not enough to just give up meat. Vegetarian children have different dietary requirements to vegetarian adults, so particular attention is needed to ensure they get sufficient amounts of the right nutrients. Unlike other similar titles on the market, Vegetarian Food for Healthy Kids concentrates on these nutritional demands to see what it takes to raise healthy, well-nourished vegetarian children. 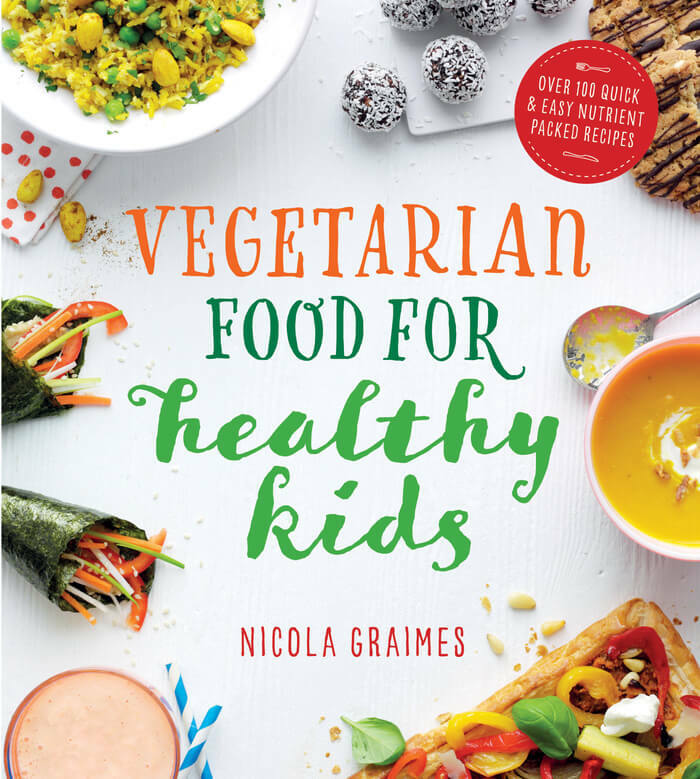 What’s more, the book tackles the universal challenge of getting children – vegetarian or not – to enjoy and eat up their veg. 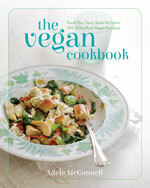 Packed with simple, fresh recipes that are nutritious and use vegetables in interesting and inspiring ways, the book is set to lure even the most reticent of eaters. There are ideas for every type of meal including energy-boosting breakfasts; easy snacks; inspiring vegetable side dishes; and the bane of many parents? lives, packed lunches. 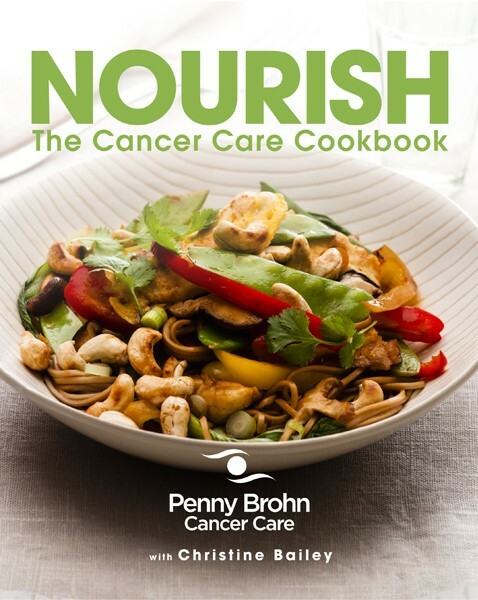 Each recipe highlights a super-healthy ‘Hero Food’, giving information on its health benefits, and also included are step-by-step ‘Kids Cook’ features, with ideas for delicious dishes children can cook themselves, with just a little help from a parent. Full of colourful photography and quick ideas,Vegetarian Food for Healthy Kidswill make dinner times that bit healthier and a lot more exciting.